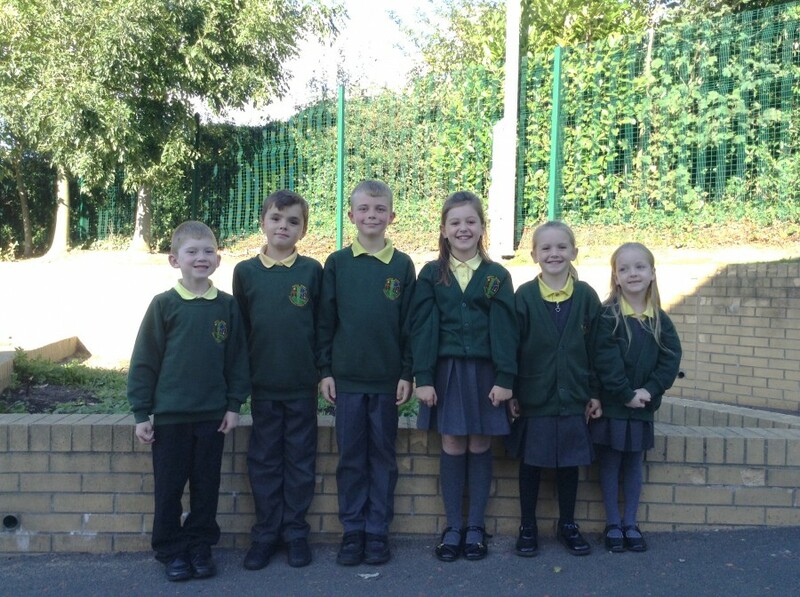 The wearing of uniform is an essential part of being a pupil at Harlow Green Community Primary. We want children to understand the importance of wearing appropriate clothing and presenting themselves positively whilst developing a sense of belonging. Most of the uniform is sold through the school office; it can also be purchased, without school logos, at many retailers. Pupils should always come to school with an outdoor coat appropriate to the weather conditions. We do not state what type of coat children should wear but for those who wish, there are Harlow Green Primary School coats available through our suppliers. We understand that children will want to be fashionable and wear the latest trends. However, we would advise that children do not wear expensive coats and clothing as they can be damaged during the type of play young children involve themselves in. The wearing of jewellery is generally discouraged. Stud earrings are permitted but only if children can remove them themselves for PE. Children should not have their ears pierced during the academic year as they cannot take part in PE lessons until earrings can be removed. If children are going to have their ears pierced, they should do so in the first week of the summer holiday. Children are not permitted to wear makeup. This includes nail varnish, false nails and glossy lip balm.